Well, it has been a very busy week. I am approaching the end of two college courses (finals next week! ), and just began two more (my last two). In my hectic school schedule, I forgot to post what book we were reading this week, but hopefully you’re keeping up by checking out the “The Month’s Books” page, where I list what the readings for the month are. This week, in keeping with the “Month of Women” theme (books for women, by women, about women), we tackled Janet Evanovich’s One for the Money. 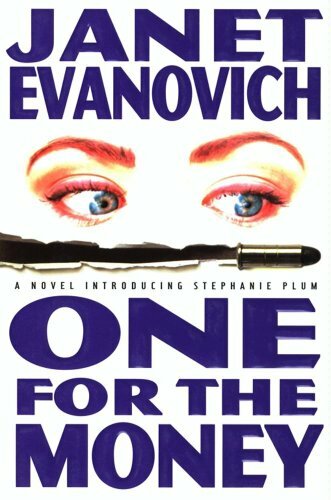 One for the Money is the first in Evanovich’s “Stephanie Plum” series, and was quite an introduction to a really entertaining leading lady! The novel follows broke-as-dirt Stephanie Plum, a 30-year-old single woman in New Jersey, as she tries her hand at gaining some fast cash through bounty hunting. Yes… bounty hunting. She sets quite a slow learning curve as she seeks out to capture the grand prize bounty, Joe Morelli – a man she has a romantic (or at least lusty) past with. Her adventures are exciting, her near-misses frightening, and her story is all over very entertaining. I have to admit, I came into this novel with a bit of a wall up, thinking I wouldn’t like it. First off, it is apparently a very popular series, and (just being honest – hate me if you will) I have noticed that very popular series that are followed predominantly by women tend to be REALLY hit or miss (think Outlander vs. Twilight). Secondly, my last experience with a female bounty hunter novel ended in grave (pun intended) disappointment (see: Book Review: “Guilty Pleasures”). 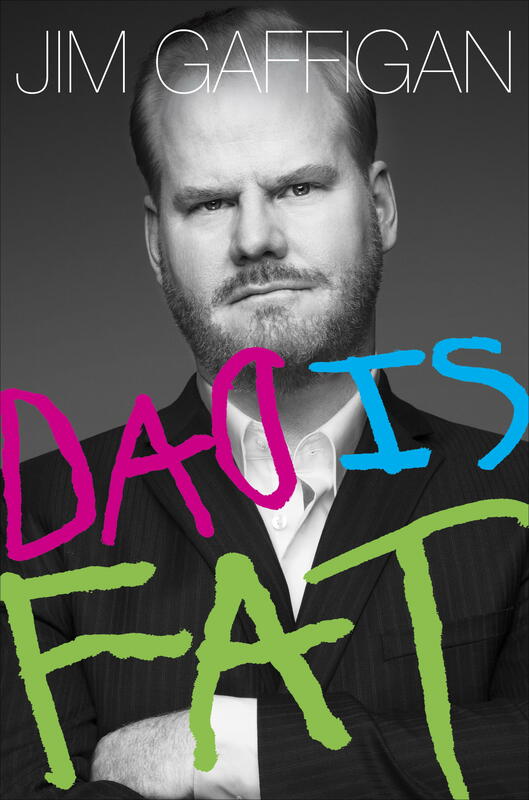 I have to apologize to Stephanie Plum for my judgements – and eat my words for sure. Evanovich’s novel is downright funny. Her character – Stephanie Plum – is so honest that it’s impossible not to love her. Unlike many female leads, she doesn’t come by her craft gracefully or easily… she struggles, makes mistakes, and gets herself into some really hairy situations. She even finds herself rescued by quite a few male characters – something that is rarely found in “chick lit” (books for women), where women are usually tough-as-nails and can handle things themselves. It’s refreshing to see such a genuine portrayal of a woman in a novel, especially in a modern woman (well, “90’s modern”) with a job like bounty hunting. I feel like every single woman I know could, at some point in her life, relate to Stephanie. Evancovich infuses so much tongue-in-cheek humor into her characters. From Stephanie on down to the lowliest of supporting characters, each one seems real, New Jersey sarcastic (all that offensive New Jersey language), and contributes to the story. There’s even an element of mystery in the story, as Stephanie seeks to get her man, and help him prove his innocence. Evanovich kept me captive the entire time, and I found myself up into the late hours of the night with this one. Listen – it’s nothing profound. 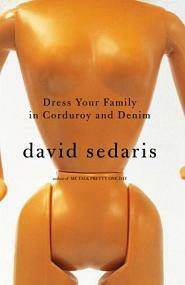 This novel isn’t going to knock your socks off… but it will entertain you. It was a great relief from all of my school work, and a fun way to spend my evening. 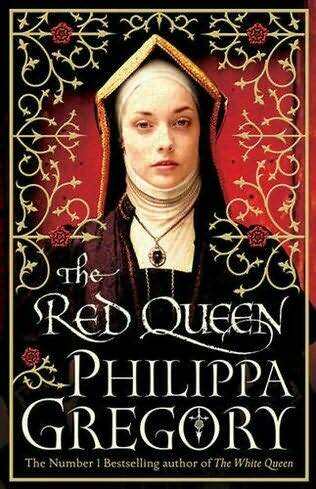 I would happily read another Stephanie Plum novel, and gladly pass this one on to any of my friends. So what about you? Are you a Stephanie Plum fan? Does this novel even sound interesting to you? 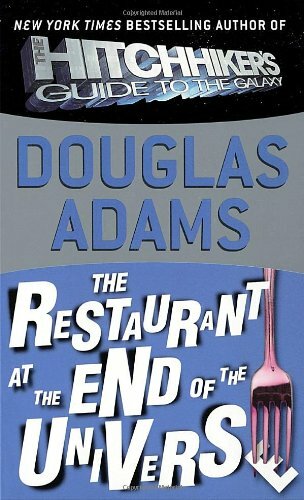 If you’ve read it before, what did you like (or not like) about it? I can’t believe it’s time to release the March reading list!! 2014 seems to be flying by! March’s theme is “Month of Women,” so we will be tackling books by women, for women, about women. I chose this theme in honor of the National Women’s History Month which takes place each year in March. I think we have a good selection, and I hope you’ll pick at least one (and hopefully more) to read along with me! 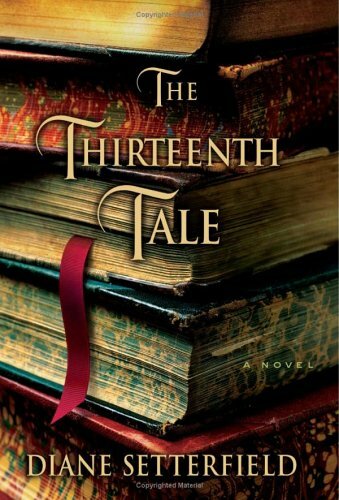 The Thirteenth Tale came as a recommendation from my great friend Alyssa! The book is our fiction selection for the month, and the book description suggests that there is a mysterious story-within-a-story. The story follows two women authors, and will prove to be an excellent selection for our “Month of Women” theme. I bought this book at the used book store a few months, and have been anxiously waiting to crack it open! 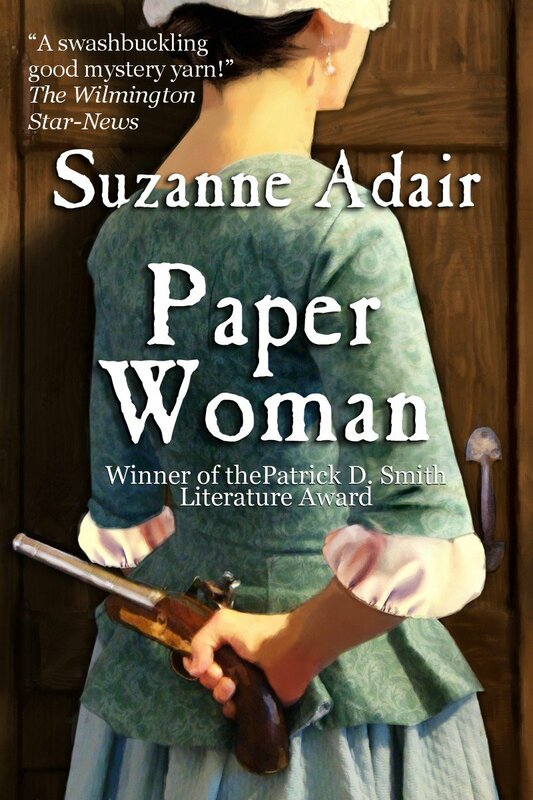 The Paper Woman is a book I am very excited to read! I was given an ebook copy of the novel personally by the award winning author – Suzanne Adair (hi Suzanne!) – who is a very kind and interesting woman. The novel takes place during the American Revolution, and is the first in a series called the “Mysteries of the American Revolution Trilogy.” Historical fiction is my favorite reading genre, and a good mystery is great way to make history even more interesting! You may have a hard time finding this book, but you can easily get your hands on an ebook copy at Smashwords. This book was given to me years ago by a good friend (who actually shares one character’s name: Joe Morelli). 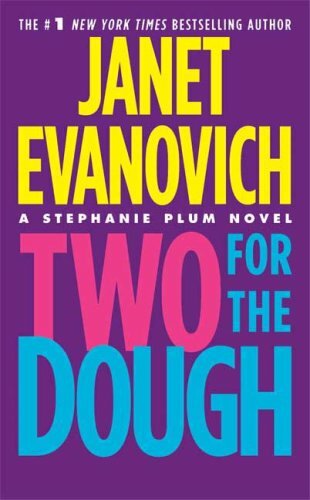 One for the Money is the first of a series about a female bounty hunter – Stephanie Plum – and is written by a bestselling female author – Janet Evanovich. It’s about time I read this novel, which has been sitting pretty on my shelf for over four years! The Red Queen is the second of the “Cousin’s Wars” series, the first of which we read in January (see: The White Woman). This is the first time we have read a book that is the second in a series, and I have to admit, I loved Gregory’s writing and story enough to want to pick up the second book! Another bestselling female author, writing historical fiction about a strong female character! 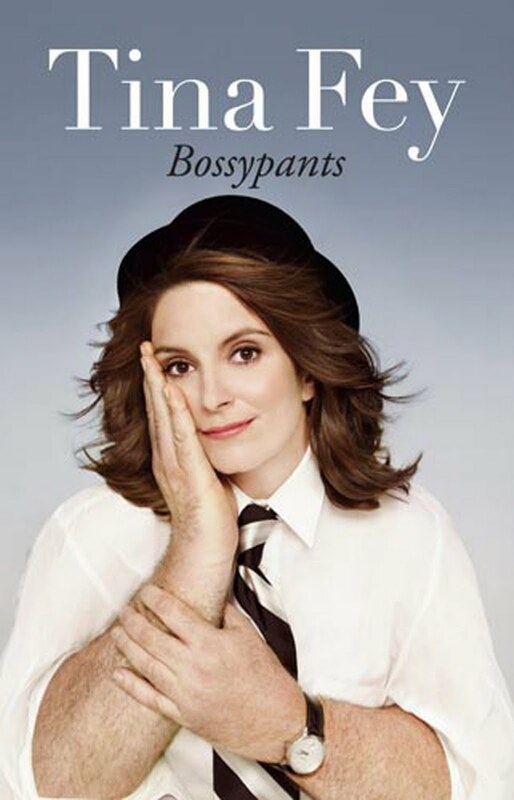 Bossypants meets the themes for both March and April – it is a book by a woman (Tina Fey), and a comedy novel by a very funny woman (April’s theme is “Month of Humor”). I am a big fan of Tina Fey, and am very much looking forward to being entertained by her again through her book. I would watch anything Fey touches, and will certainly read her book!! So there you have it, our “Month of Women” reading list! I hope you’ll choose one – or more – of the selections, and join in every week to not only read my reviews, but discuss your opinions and thoughts about the reading!